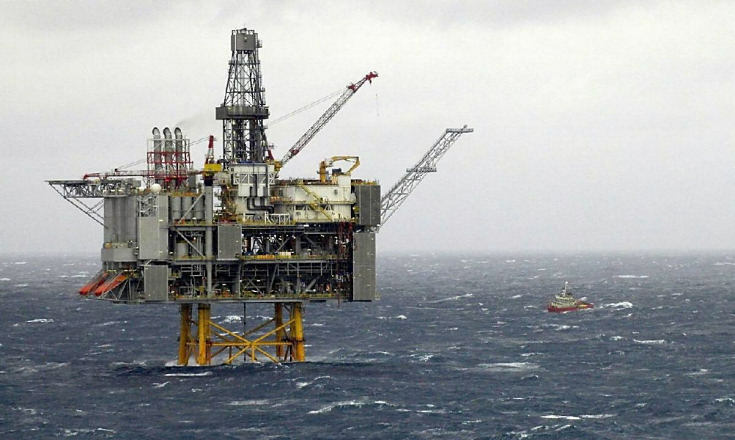 A senior executive from Shell’s multi billion dollar Brent field decommissioning team said the delay in deploying the enormous would not add to the cost of the project, despite putting put back a year. Allseas’s Pioneering Spirit was originally due to have begun the mammoth project to remove the topside of the Brent Delta platform in the first half of 2016. The project is now scheduled for the 2017 lifting season. 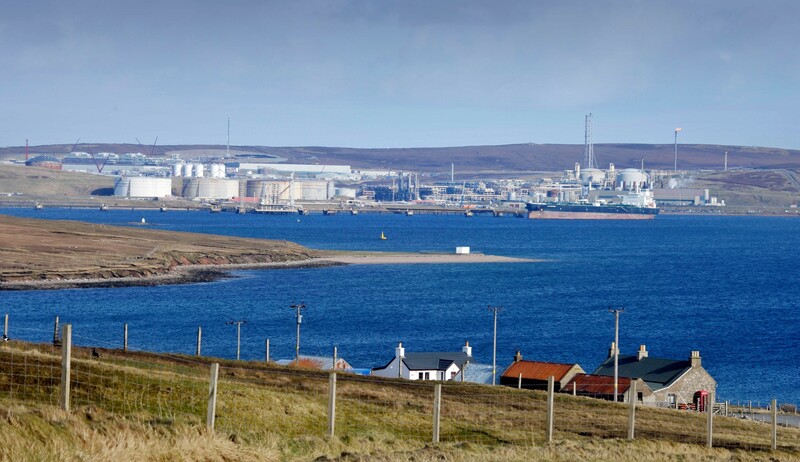 Duncan Manning, business opportunity manager on the Brent project, said putting the removal of the 24,000 tonne topside into 2017 was “not a big issue” for the Shell. 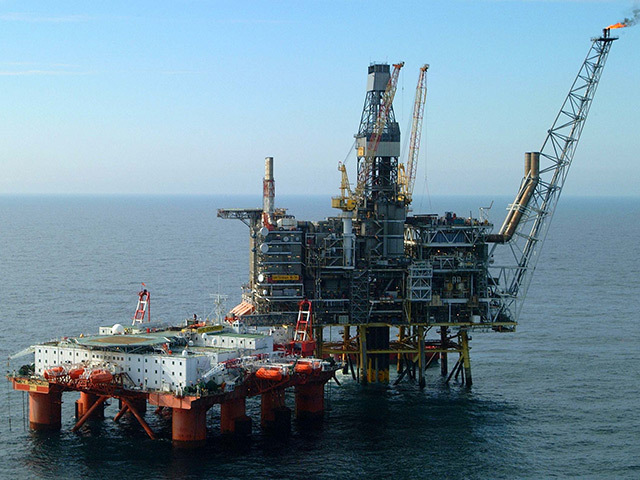 Brent Delta is the first of the field’s four production platforms to be removed from the North Sea. The twin-hulled Pioneering Spirit is 382 m long and 124 m wide. The vessel is so large it is able to straddle a platform and remove entire topsides in a single lift using horizontal lifting beams. “This is 600,000 displacement vessel is mega project in its own right, with a project of this size and scale it’s taken some extra time to commission, in particular the lifting arms. There are 16 required for Brent Delta and the time line to be able to commission each of those 16 lifting arms is proving more challenging for this lifting season. “It’s not a big issue for us. We will continue to prepare the platform and de-man it and wait for that commissioning to take place. Manning declined to reveal the cost of the topside removal and getting it back to shore, citing commercial confidentiality. Shell continues to carry out preparatory work on Brent Delta ahead of the topside lift, including leg cutting, cellar deck strengthening and installing shear restraints. 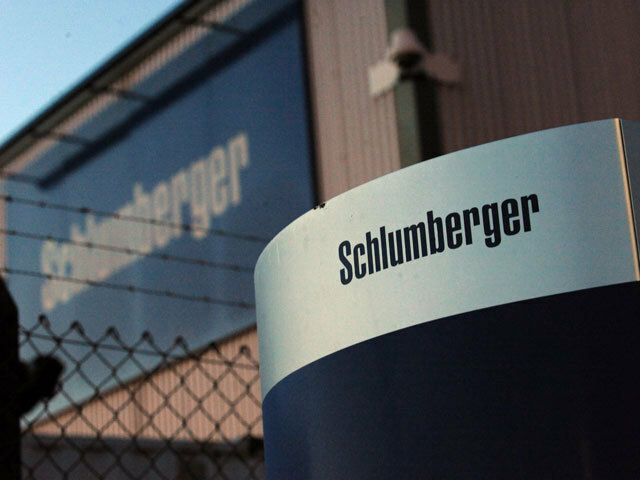 It is also ensuring the Able yard in Billingham is fully prepared to accept the 24,000 tonne topside module next year. Manning said work was on schedule for the decommissioning and removal of the Brent Alpha and Bravo platforms, which ceased production in 2014. He was speaking the Decom Offshore 2016 conference held in Aberdeen, which sold out in advance and brought together leading figures from the operator and supply chain as the industry appears to be giving ever more focus to the decommissioning sector. Manning said: “It needed great engineering and innovation to install the facilities, now we need it again for decommissioning.